The lady had driven for three hours to come for a consultation at the Purple House. 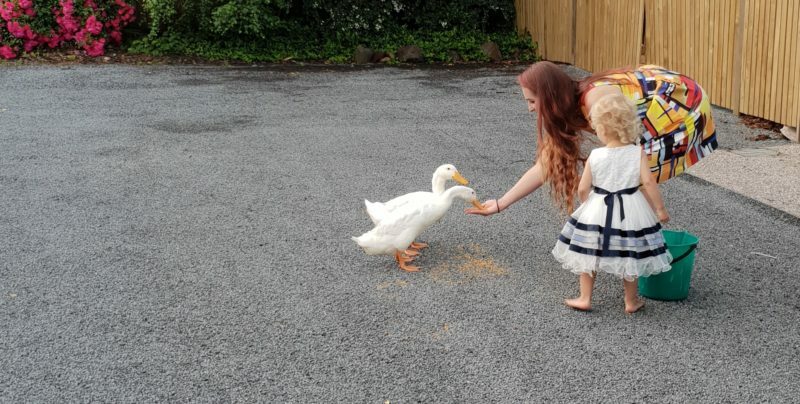 Her sister in law had to accompany her because she was very unsteady. She hobbled into my room and collapsed onto the massage bed. I spent the next five minutes getting her comfortable. This was easier said than done because she hadn’t been able to sit, stand or lie down in any position without pain for over a year and she was only fifty. 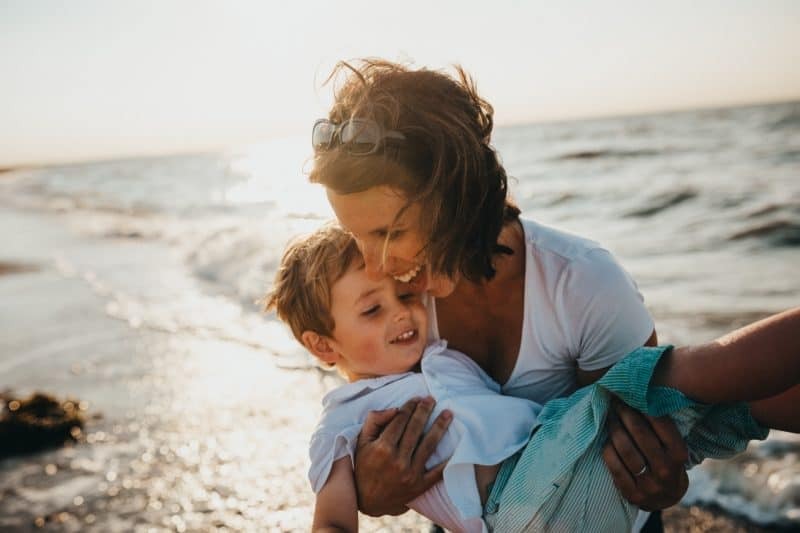 I had a quick glance at her armful of medical notes: she had been diagnosed with Lupus, Rheumatoid Arthritis, fibromyalgia, Irritable bowel, asthma, hiatus hernia, numbness and tingling in the hands and feet, and the list went on and on. There were some things there I had never heard of….hmmmmm…. Next, I looked at her shopping list of drugs that she had to take daily. Just reading the content sent my brain into a spin and when I looked at her I thought that here was a medical disaster on the scale I hadn’t seen before. However I never like to judge a book by its cover so I put that thought aside and got to work. I skipped the reflexology bit because every part of her body was overly sensitive and I gently used her arm to muscle test and explore the feel of her body. This was easier said than done because her whole body trembled and vibrated from the effort of staying alive. Soon I found an undercurrent of response in her body and I was on my way. I can’t wait to share with you what happened 10 minutes into the session: I found a massive reaction to the poison mercury! I was able to spend the rest of the session strengthening her immune system and boosting her inner reserves. That night she went into a deep healing sleep and from then on her life kept on improving. The treatment I used was kinergetics. which is a painless, fast, non-invasive way of healing that taps into the unconscious part of you, identifies the stresses and trauma’s that are stored there and then corrections are done. The corrections are pain free and it usually involves tweaking the body’s energy field. Pain, sickness and disabilities are mostly caused by an accumulation of emotional stress and trauma and all we need to do is remove the negative charge in the body’s energy field, and the body can rescue itself. Your body remembers the blueprint for perfect health and is always comparing and working toward the finest, shiniest, happiest model of you! What else does Kinergetics help with? Improves general hydration and the body’s ability to utilize water. Do you find that you need to run to the toilet after every glass of water? You need kinergetics to reset your Hypothalamus, which is in control of how much water is absorbed into the cells. Did you know that a 4% loss of hydration causes 20% loss of body function? Some clients are 60% dehydrated before they see us. Imagine how happy the body is when the drought finally breaks! The bigger the stress is, the more the brain will attempt to suppress it so you can get about living your daily life in a relative state of balance. Kinergetics is the very best modality to prize these stresses from the body and restore peace and harmony, sometimes for the first time in your life. 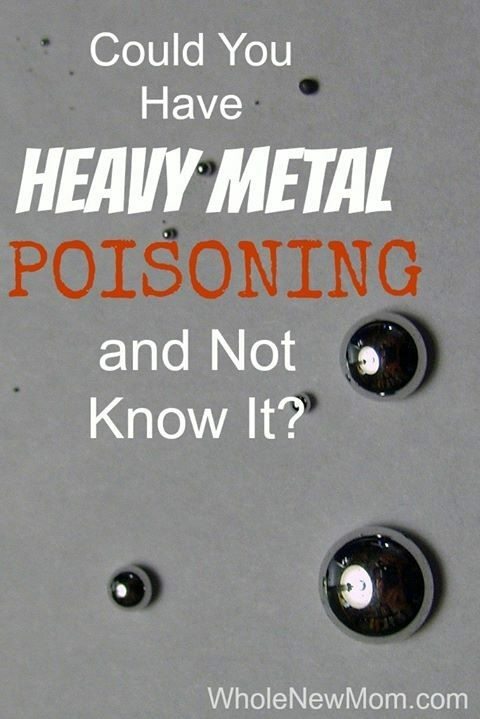 In my client’s case, the heavy metal mercury had kept her immune system hostage for years. Eventually the body succumbed to all sorts of other problems and she spent her days in torture, trapped inside her body while her organs/systems were slowly collapsing round her ears. 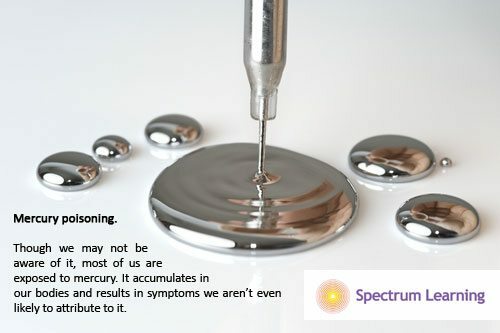 Of all the thousands of pollutants in our environment, Mercury seems to be one of the most insidious and toxic. 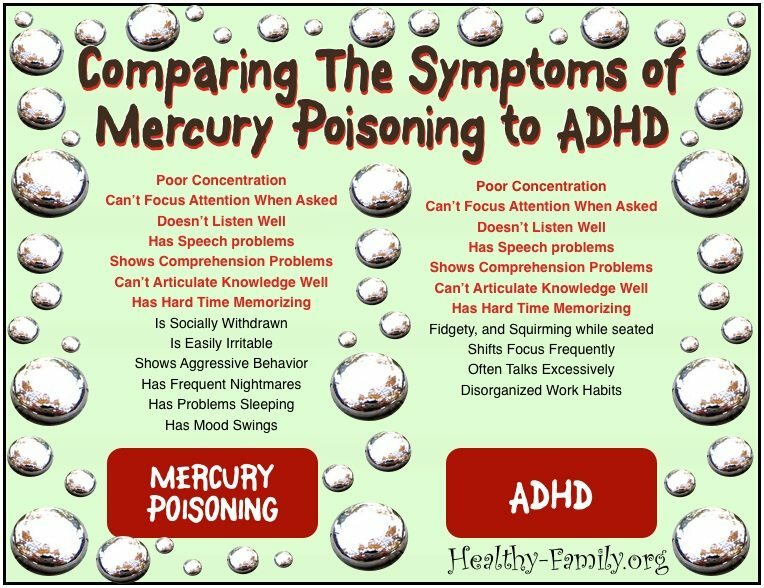 I have decided to include this Mercury Toxicity Questionnaire in case you are suffering from mercury toxicity without realizing. • Ringing in the ears? • Unusual shakiness or twitching of muscles? 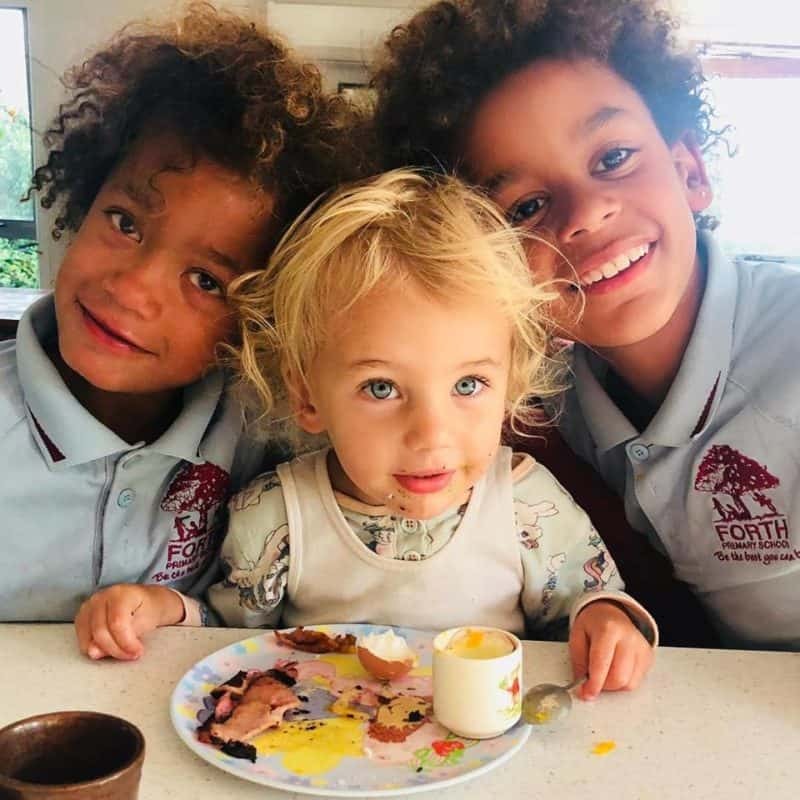 • Food allergies or intolerances? • Numbness or burning sensations in your mouth or gums? • Developed difficulty in walking (ataxia) over the years? 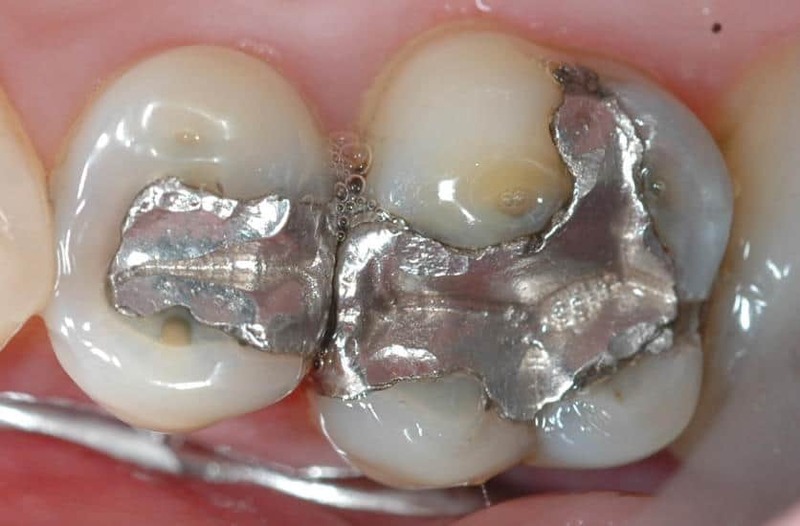 • Ten or more amalgam fillings? • Worked as a painter or in factories or pulp mills that used mercury? • Worked as a dentist or dental assistant? • Candida or yeast infections? • Bad breath or white coating on your tongue? • Heart irregularities or rapid pulse (tachycardia? • Unexplained Arthritis in joints? • Kidney infections or significant kidney problems? • Extreme fatigue all the time and never enough energy? • Unidentified chest pains even when ECG, X-Ray and heart studies are normal? • Irritability or dramatic changes in behaviour? • More colds, flu and other infections than normal? • Feeling unwell often and medically nothing is wrong? This questionnaire is part of a US FDA approved study to help Doctors determine the level of mercury toxicity in the patient’s body. If the patient scores more than 5 “yes” answers it is recommended that such patients have their mercury amalgam removed. 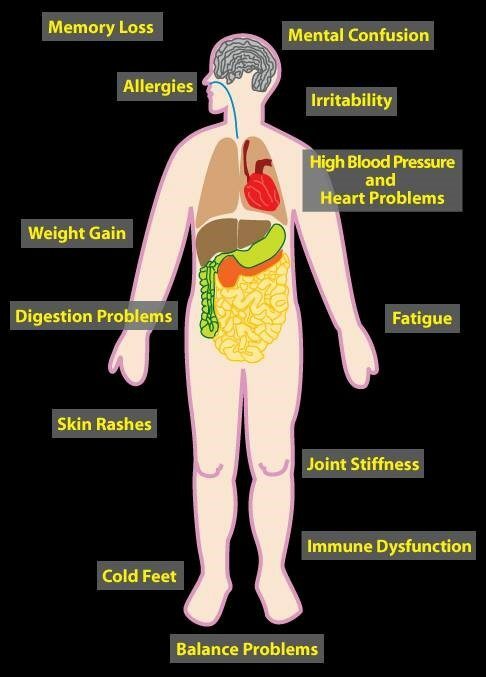 If you score more than 5 yes answers I recommend that you come in for Kinergetics sessions to set your body free from these symptoms and to allow your immune system to create health and vitality. Unfortunately for the people of the US their government doesn’t know about Kinergetics so it can’t recommend it. Even when patients have their fillings removed the mercury doesn’t automatically get flushed from the body! In fact, symptoms often get dramatically worse after the removal of old fillings because more mercury is released into the system.I am speaking from experience. I had all my mercury fillings replaced last year and I needed several treatments from my therapists to help my body recover from the toxic shock. That is on top of eating plenty of healthy fats to help my liver, as well as Beetflow, Bioraculous, Iodine and Boron. My body is coping fine except for temporary moments of insanity where I feel the need to write long blogs to my clients! This entry was posted in Grada's Blog, Health Education and tagged Candida, chronic fatigue, energy loss, immune system, iodine, kinergetics, mercury, pain, toxins. Why would you join Grada’s Heal your Life Mastery training? FREE UP YOUR LIFE FORCE! 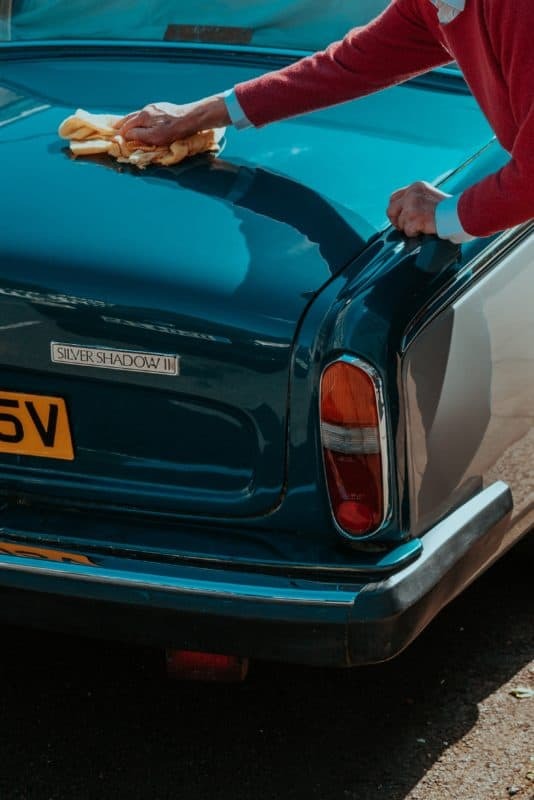 Do you take better care of your car than your body? Action plan for a natural mood lift! How ignoring your instincts can kill you!